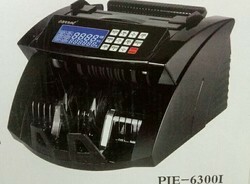 Wholesaler of a wide range of products which include carrat indian money counter. This brand is new . And automatic start ,stop and clear * Machines are software upgradable. Looking for Indian money counter ?